BOULDER, COLO. - June 20, 2017 - Earlier today, the Pennsylvania Department of Health that Terrapin Care Station (TCS) has been awarded one of the first twelve Medical Marijuana Grower/Processor Permits under Pennsylvania's Medical Marijuana Program. "We are delighted to have been chosen as one of the first companies to build Pennsylvania's medical marijuana industry", said Christopher Woods, President and C.E.O. of Terrapin Care Station. "Our application's approval by the Department of Health is a testament to our success as an innovative and responsible medical marijuana company. We look forward to creating jobs and imprving the quality of life for Pennsylvanians with serious medical conditions by growing and processing high-quality medical marijuana. This is a particular moment of pride for me as a Pennsylvanian", added Woods, who was raised in Bucks County. The Pennsylvania Office of Medical Marijuana conducted a rigorous examination of 177 applications for Grower/Processor permits, and selected TCS based on its scores on a variety of metrics including its diversity plan, its detailed plan of operations, its business history and financial strength, its community impact, and its facility plan. In the initial phase of Pennsylvania's meidcal marijuana program implementation, TCS will be one of two Grower /Processors in the north-central region of the commonwealth and will be operational by late 2017. Senate Bill 3, Pennsylvania's Medical Marijuana Act, allows patients suffering from a serious medical condition to obtain medical marijuana in the form of pills, oils, topical ointments, tinctures and liquids. Qualifying medical conditions include Amyotrophic Lateral Scelerosis, cancer, epilepsy, HIV, multiple sclerosis, post-traumatic stress disorder, sickle cell anemia, and several other serious diseases. Terrapin Care Station (TCS) is a consumer-focused cultivator and provider of high-quality medical and retail cannabis products since 2009. TCS is a full service seed-to-sale marijuana business with five storefronts on Colorado's Front Range. TCS was the largest marijuana industry contributor to Colorado's Amendment 64, opened the first Retail Cannabis Store in Boulder, Coloradl, and holds Lincese #1 in Aurora, Colorado. TCS is also a licensed marijuana retailer in the state of Oregon. Follow TCS on Facebook, Twitter, and Instagram. Henry Street Partnership is a 145,000 square foot facility located in South Avis, Clinton County that provides manufacturing, warehousing and production facilities to customers seeking to grow their comapnies. Terrapin Care Station will be utilizing 45,000 square feet of the facility. 180 Henry Street is a former modular home plant, the first portion of which was constructed in 1998, with the newer bay completed in 2005. This 145,000 sq. 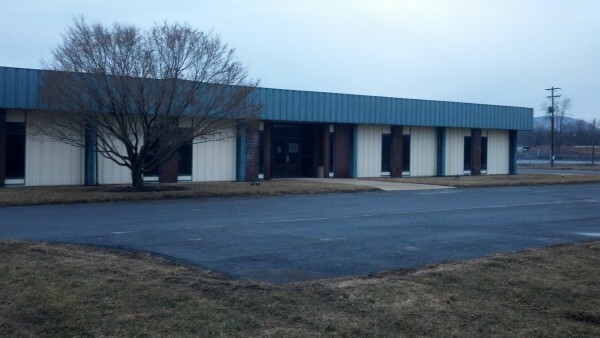 ft. building is located three miles off of Route 220/I-99, just outside of Avis, PA. Separate 8,000 sq. ft. office building with a 4,000 sq. ft. basement including 3 meeting rooms and a full kitchen/lunch room. Each office tech wired. Public water and sewer. Waste water treatment plant located in the industrial complex. 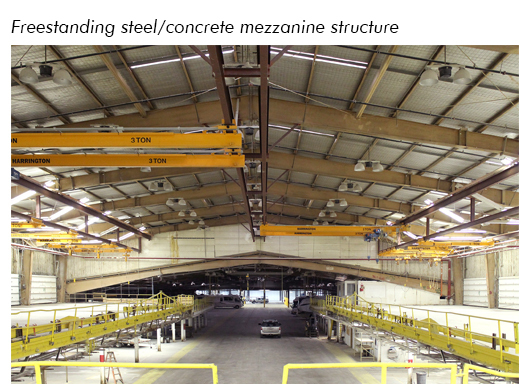 Manufacturing/Warehouse space available ranging from 1,875 sq. 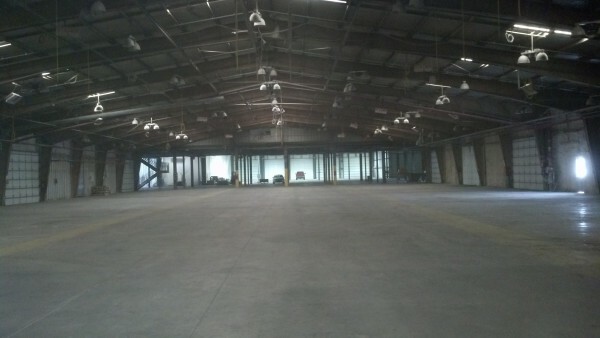 ft. to 102,000 sq.ft. Henry Street Partnership was established in 2012 when the owners purchased the Avis Excel Homes facility. We currently have Baker Corporation and Power and Construction Group leasing property and offices from us. We have flexibility in our lease rates and terms. 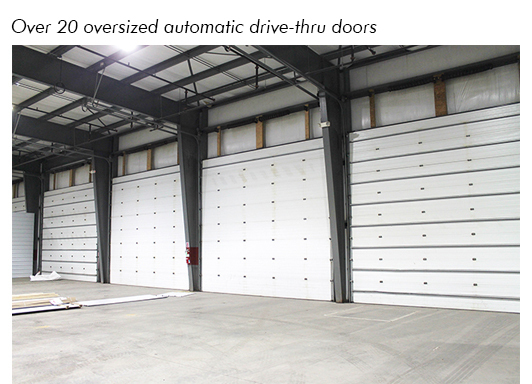 We offer storage for any type of recreational vehicle as well as cars, trucks, motorcycles etc. Our Local Government is excellent to work with and has consistently gone above and beyond to help create jobs.